The comfort of leggings with the stylishness of a skirt. The combination of the comfort of polyester and elastane leggings with the look of a sports skirt. 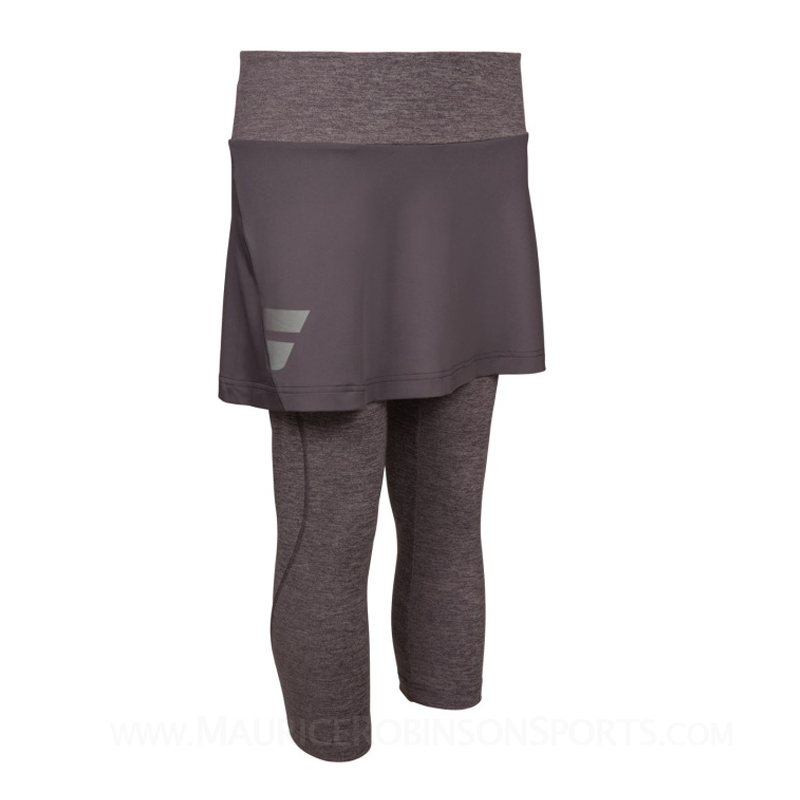 This dark grey combi allows players complete freedom of movement. The waistband ball pocket makes this combi ideal for tennis. Do you own the Babolat Ladies Core Combi Castlerock?